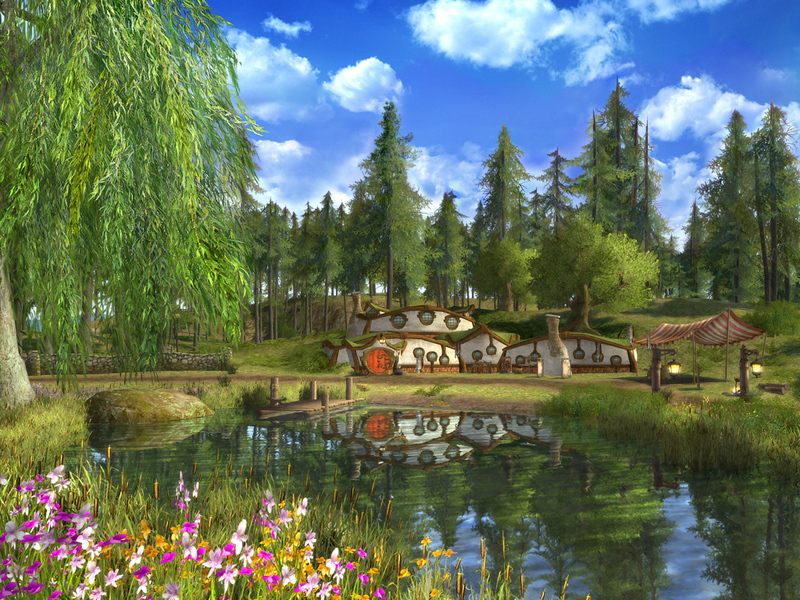 Warner Bros. Interactive Entertainment recently announced that recently acquired developer Turbine Inc., will update Lord of the Rings Online to adopt a free-to-play model this fall in North America and Europe. Codemasters will be operating the free-to-play model in Europe. This update will introduce Turbine’s new pricing model, which is similar in many respects to the Dungeons and Dragons Online. The model allows players to download and play the game for free, and purchase expansions, quest packs, items, and account services from the LOTRO Store. Players may also opt to join the VIP program for unlimited access to all of the game’s content for a monthly fee. In addition to premium access to the game’s content, VIPs get five character slots, a shared bank slot, and a monthly allotment of points to use in the LOTRO Store. Existing subscribers are automatically enrolled in the VIP program. A Beta will be launched on June 16, and players interested can register on the sign up page for a chance to participate. 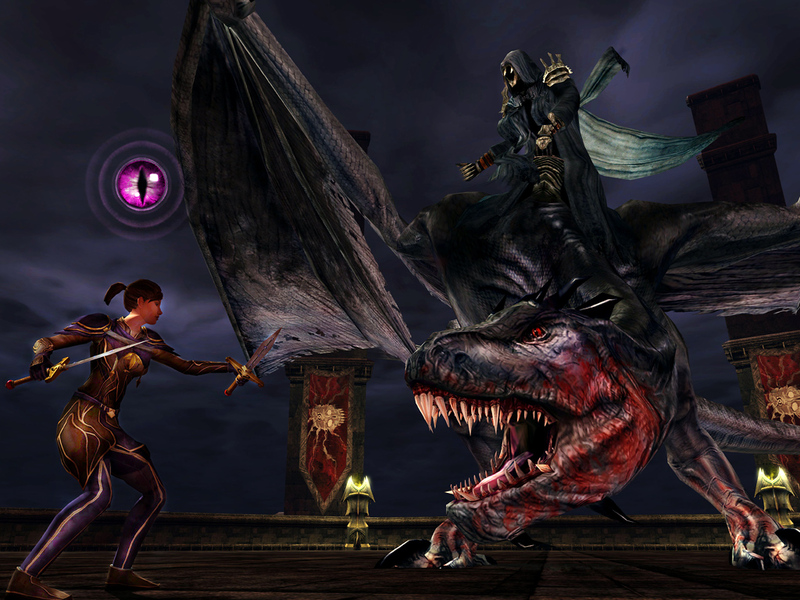 Trion Worlds is going for gold by changing to a full free-to-play model on June 12. Great article. Lots of good statistical information found right there. Interesting to see how much all those big blogs are making.